Roku and Apple are holding ongoing talks about the potential of Roku bring AirPlay 2 support to its products. 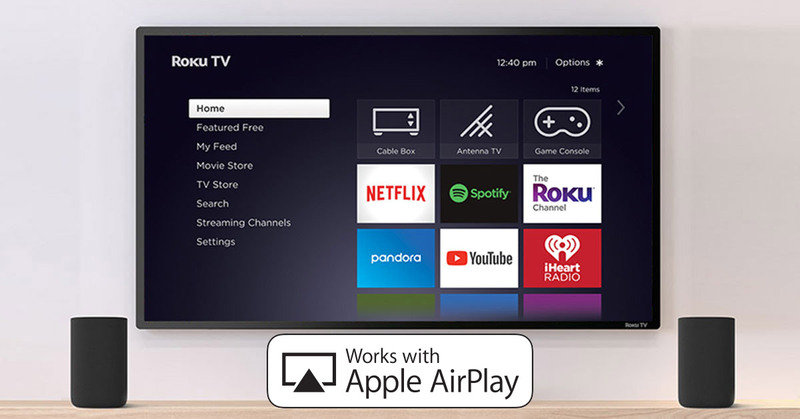 No agreement has been reached just yet but it’s said that both companies are trying to work out a deal which would allow Roku to support Apple’s AirPlay 2 standard. There has been no official agreement put in place and anything which is currently being discussed is still subject to change but sources familiar with the situation are suggesting that any AirPlay 2 support for Roku devices would come in the form of an over-the-air software update. 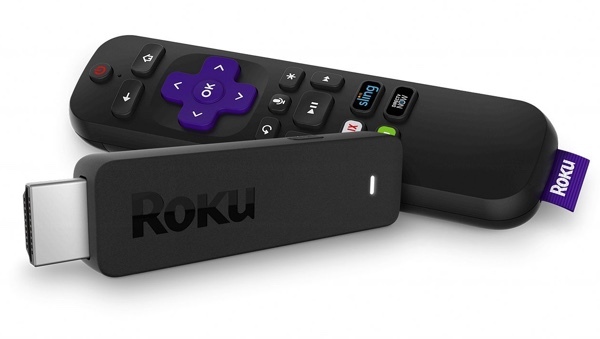 This software update would be issued for Roku streaming media players identified by the company as the ones to offer AirPlay 2 support and would simply need the owner to go through the usual software update process. No hardware changes or additional purchases would be required. The same sources are also suggesting that the software update would also be extended to support the smart television sets in the market which are developed running Roku OS as the default operating system. This includes a wide array of models from Sharp, RCA, Sanyo, Hisense, TCL, and Insignia. Chances are that you if you have a smart TV from one of those suppliers then you are already running Roku OS under-the-hood, regardless of whether you knew you were or not. If an update was issued with support for those TVs, then AirPlay 2 would also be offered directly through your television set without any need for additional hardware. The full terms of the deal between Apple and Roku will become clear in time. That is if any deal is actually reached, of course. The intricacies are currently unknown but there is also a potential that an agreement could include a dedicated Apple Music app being added to the Roku OS experience, which is a term of the agreement that would immediately see Apple’s streaming music service being offered on another platform. It’s likely that those smart TVs would also adopt Apple’s HomeKit technology, allowing users to control certain elements of the experience via their smartphones. A number of television manufacturers are already confirmed to be introducing AirPlay 2-enabled television sets so it isn’t exactly a surprise to see these types of talks happening between Apple and Roku. That’s good but I never used any smartphone to TV at all. Not my things. I try to reduce and wants to come back to 1990s. Less technology and less obsessed with smartphones. Many people are ZOMBIES and GLUE THEIR NOSES on smartphones everywhere. DISGUSTING PEOPLE!